Look outside and you can see that the leaves are changing color and you can feel that there is a coolness to the morning air. Autumn is definitely here. I love autumn for being able to wear cozy sweaters and boots, for warm nights by our wood burning fireplace, for soups and stews and especially for apples. I always have lots of apples but this year especially. 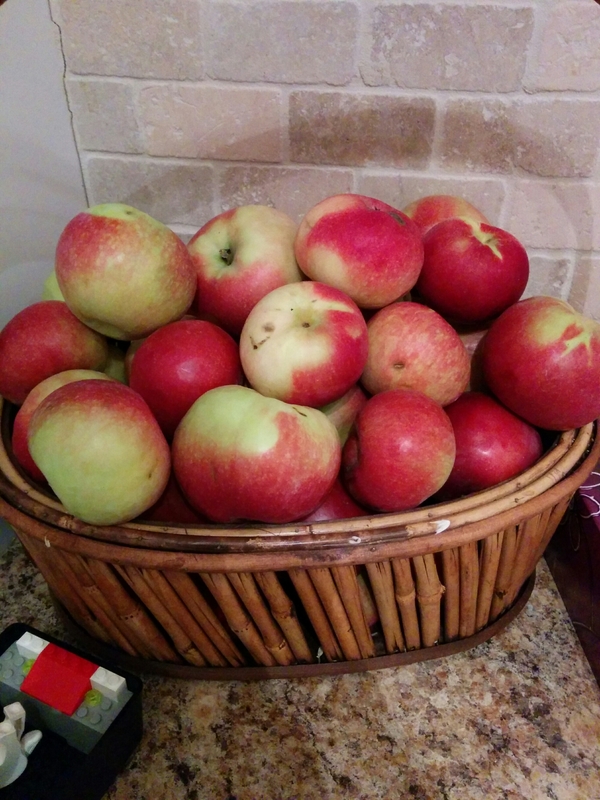 I bought 2 bushels of apples plus we went apple picking so I’m pretty set with apples until next fall I think. Apples are so tasty and versatile. The kids and I love eating them fresh but I usually make applesauce, apple pies and apple crisp with them which makes the house smell amazing. This year I ventured out a little more thanks to some blogs I read. I’ve already made apple cider donuts, some apple butter in my slow cooker and a batch of apple butter snickerdoodle cookies. 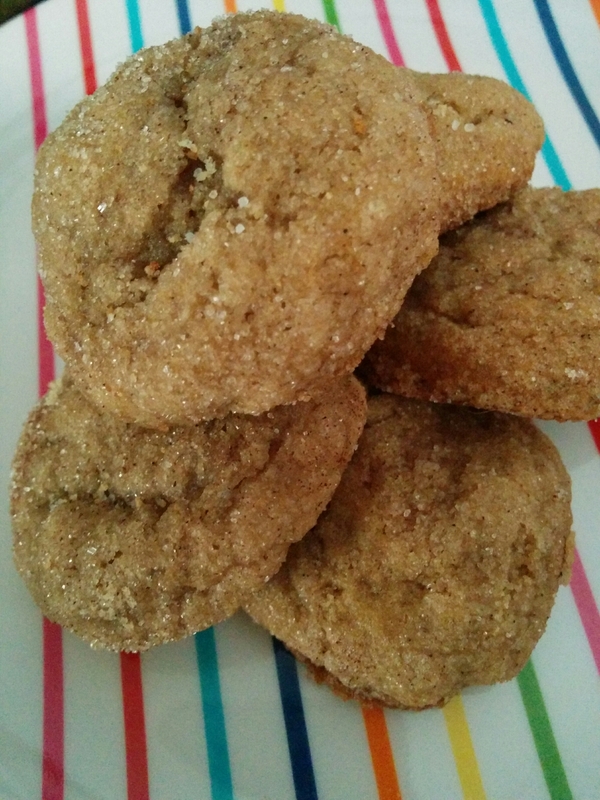 I have a few more recipes to try however the snickerdoodles were so soft and tasty I just had to share this find with you. You can find the recipe for these super yummy and moist cookies here. Since I’m always looking for new ideas, Let me know how you like to use up all your apples.